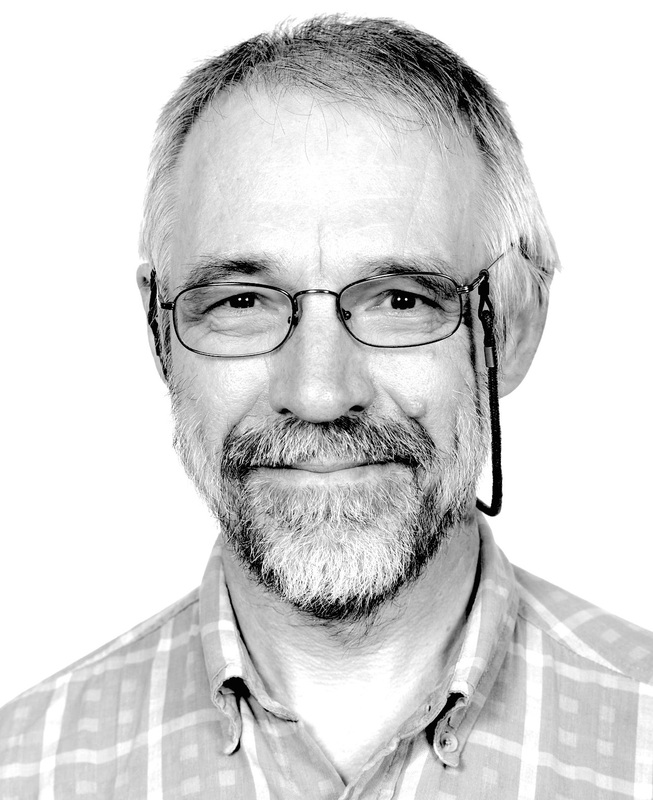 Graham is a Co-Investigator of the ESRC National Centre for Research Methods, where he encourages people to enhance the contents of their ‘methodological toolboxes’. As part of this he edits a series of ‘What Is?’ books for Bloomsbury Academic that introduce different methods to readers who may have no prior knowledge of those methods but who are interested to find out more about them. He is a Professor of Sociology and Methodology and uses that position to promote methodological pluralism and dialogue between users of different research methods.